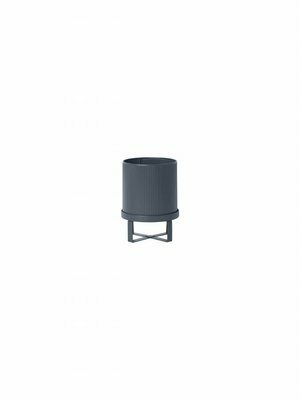 Create engaging levels and dimensions on your balcony or porch using elevated pots and stands like this from the ferm LIVING BAU series. 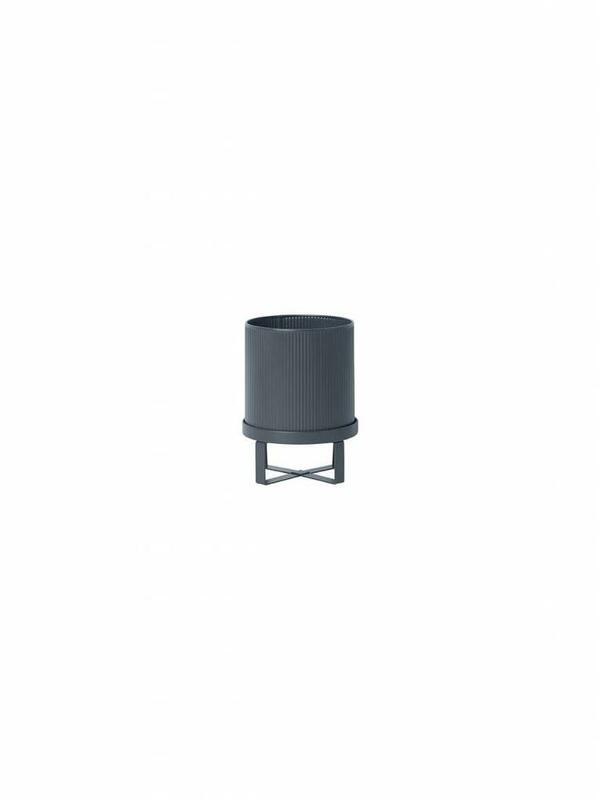 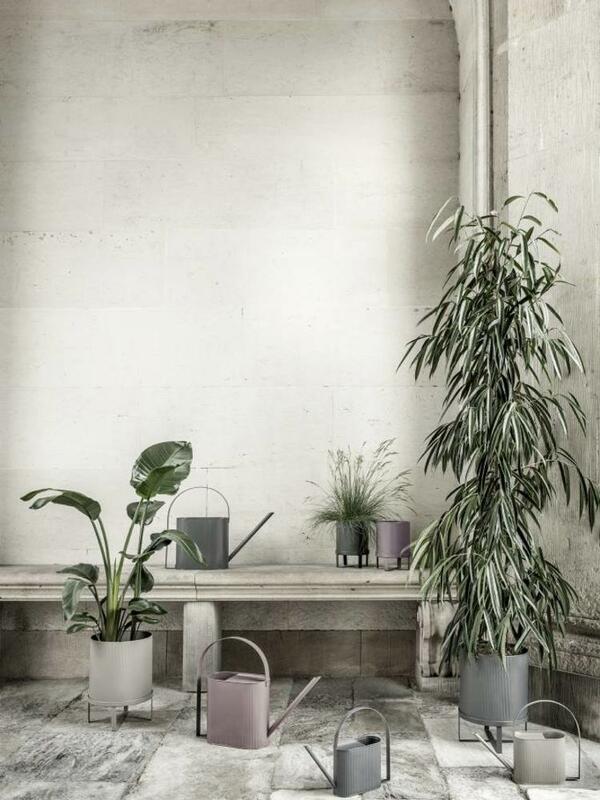 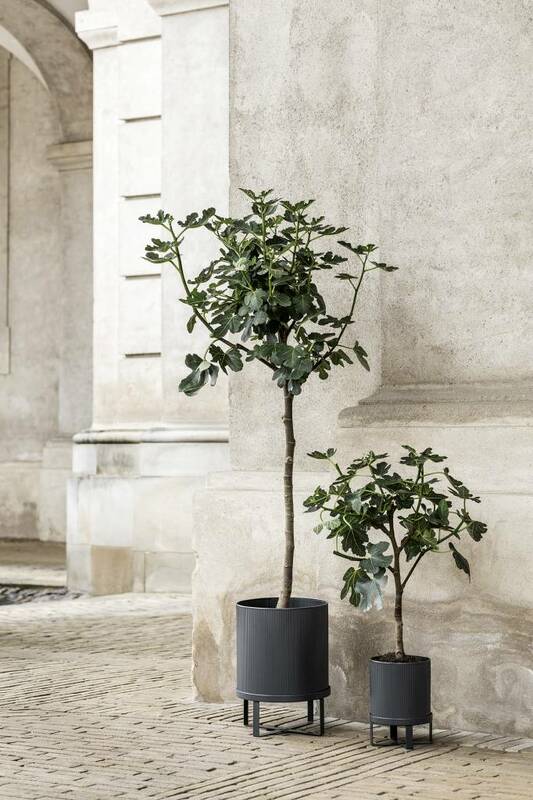 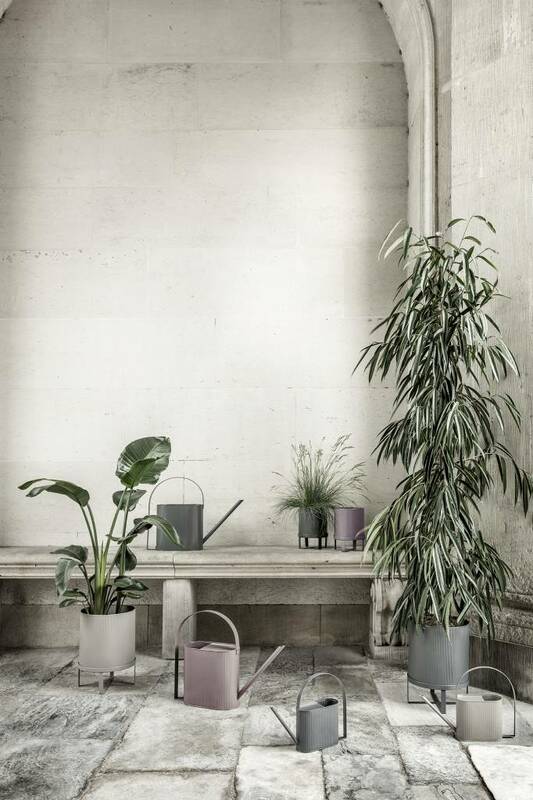 The pots borrow their expression from the uncluttered lines and industrial surfaces of the Bauhaus architecture, giving your home or garden a vibrant and classic look. 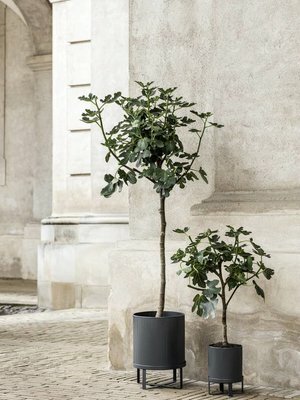 Available in three colours Dark Blue, Rose and Warm Grey and two sizes.